Hoisting its ‘sales’ from USA in 2013, the Insta Ad fad have also hit the shores of the Middle East recently (August 2015). Businesses in Middle East need to gear up to this new advertising trend for faster, better networking, popularity and demand. 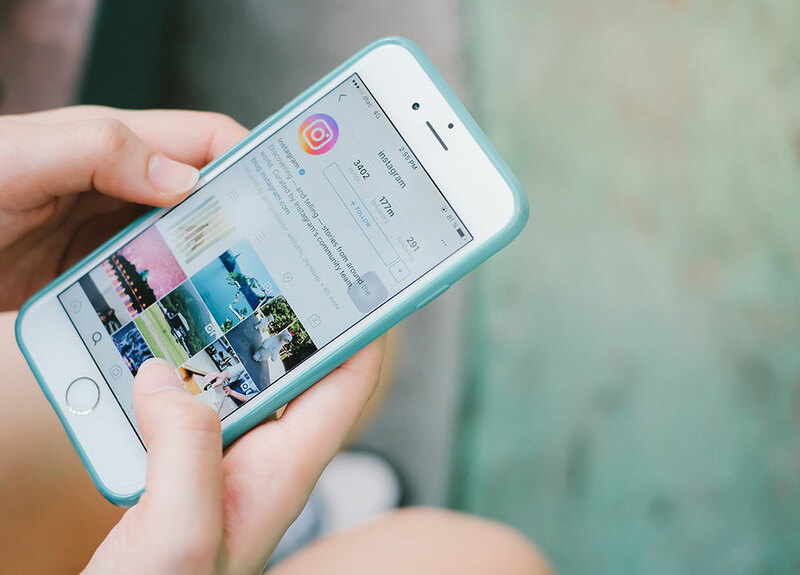 One of the main reasons why Instagram is the fastest growing social networking platform is because of its unbelievably simple user experience. It’s easy as well as fun and all it needs is the right set of hashtags. A specific hashtag on a post, streams that post to more users, resulting in a higher viewing of the post, with better reach, recalls and awareness apart from all the Likes, Comments and Reposts. For example, if you are planning a holiday visit to Sri Lanka, and you to wanted to see what Hikkaduwa (a town in Sri Lanka)was like and check if that place was worth going to, a quick search on the search tab with a #Hikkaduwa (hashtag ‘#’ Hikkaduwa) is all you need to do. More than 34,000 holiday and tourist pictures mixed with landscape and visual details on the different things you can do there and the variety of yummy food you get there and more cover your phone screen up! So by now, you can imagine the reach a single, specific ‘#’ has. Only brands with an existing successful Instagram following can advertise their posts on Instagram. How can your brand get an average following rate? The first step is to formulate the right strategies and designs. Every popular brand on Instagram has its own Instagram strategy sorted out precisely. Using branded hashtags, or other specific hashtags associated to your target audiences’ lifestyle, helps your brand’s advertisement post stand out better. Whatever be the kind of brand that yours is; fashion, lifestyle or e-commerce related, with the right strategies and planning, you can get your business better profit and popularity by advertising on Instagram. Here customer shares (reposting an existing post)matter, therefore encouraging them to share posts with photos or tags with your brand goes a long way. Instagram Ads get targeted to consumers based on what appears on their Home Feed and interests. With proper channelizing, your brand can reach the right masses, giving it the maximum reach and potential leads. Instagram has announced a series of ad formats to meet specific PPC advertising goals. Let us help you get your business on Instagram today! We are GMI, a full-fledged instagram advertising agency in UAE. We’ve got the best Social Media experts who can design and develop digital strategies for your brand to be seen, ‘Like’-d and ‘Follow’-ed across all social media platforms, leveraging each platform’s unique features and offerings. Give us a call or drop us a line so that we can discuss your brand requirements and help your brand earn countless “Follows” and “Double taps” through Insta Ads.